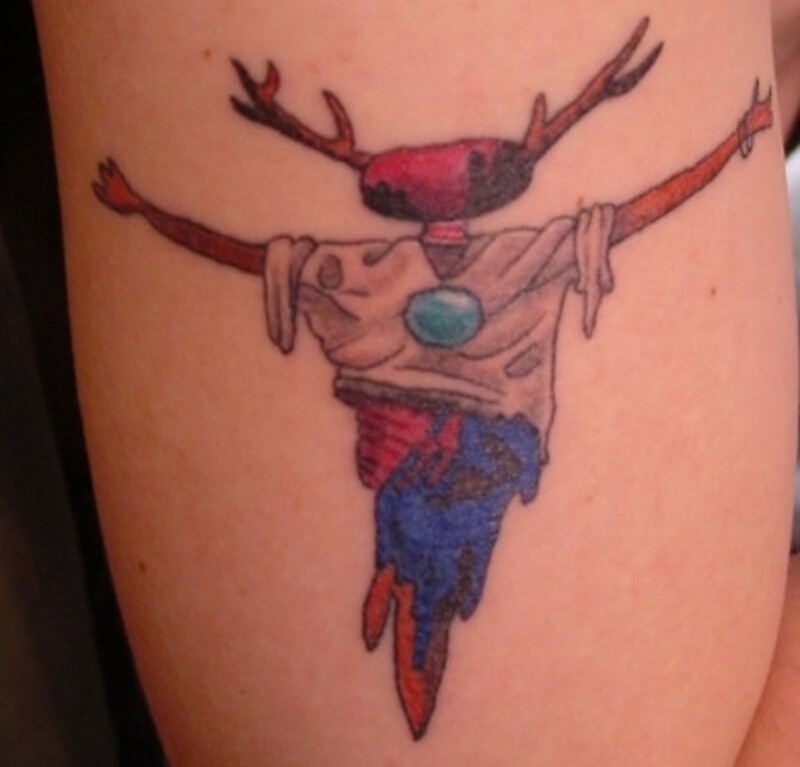 I'm always on the lookout for interesting art and unique tattoos. Something jarred my thinking the other day about scarecrows, and I thought I would look around to see if there were some people that actually decided to use them as a tattoo design. Surprisingly to me, many did. What is unique about the scarecrow, as far as it relates to pop culture, it has a fascinating history in that it can be used to represent pure evil, and at other times revenge. Going back a ways with Disney, there was even Dr. Syn Alias the Scarecrow, who was a legendary figure in the time of King George III. And who of course hasn't seen the lovable scarecrow in the Wizard of Oz, you know, the one who always said, "If I only had a brain." 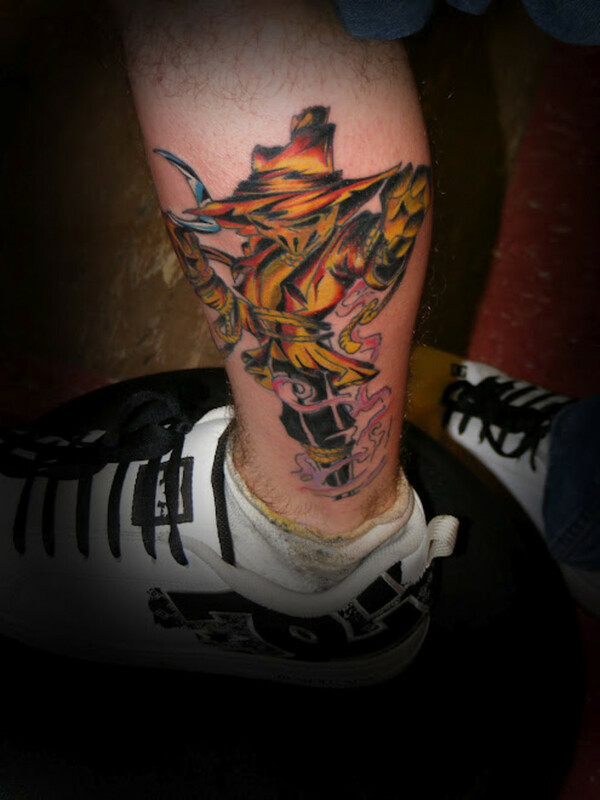 So across all of these various interpretations of the scarecrow emerges a variety of tattoo designs, representing the entire gamut of scarecrow stories and lore. 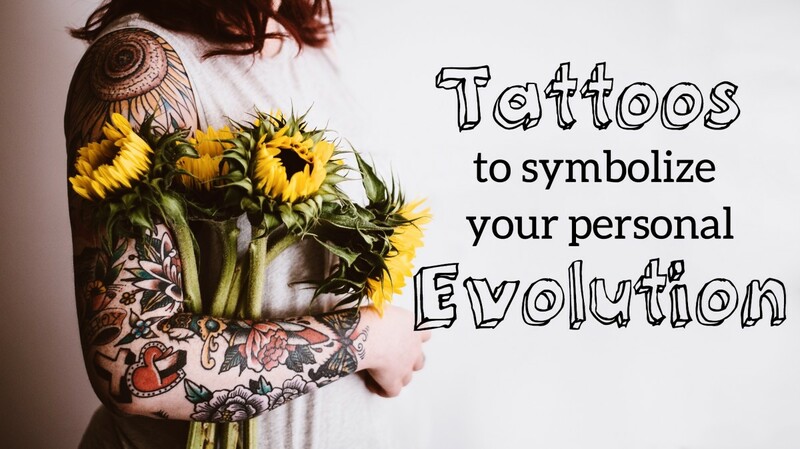 One thing I discovered, because of the ubiquitous appearance of the scarecrow as an important part of film and TV, is in regard to tattoo designs, the idea of what the scarecrow has been used for over the centuries: scaring away birds from the crops, wasn't part of the scarecrow designs used to ink tattoos. I guess if you're going to go scarecrow, it would have to be expressed as the majority of people would imagine it to be, and that is either as a dark force or a lovable character. Farm scarecrows just aren't in vogue at this time. With this first scarecrow tattoo we have the most funny and winsome of the tattoo gallery, as you can see from the hilarious gestures designed into the scarecrow. 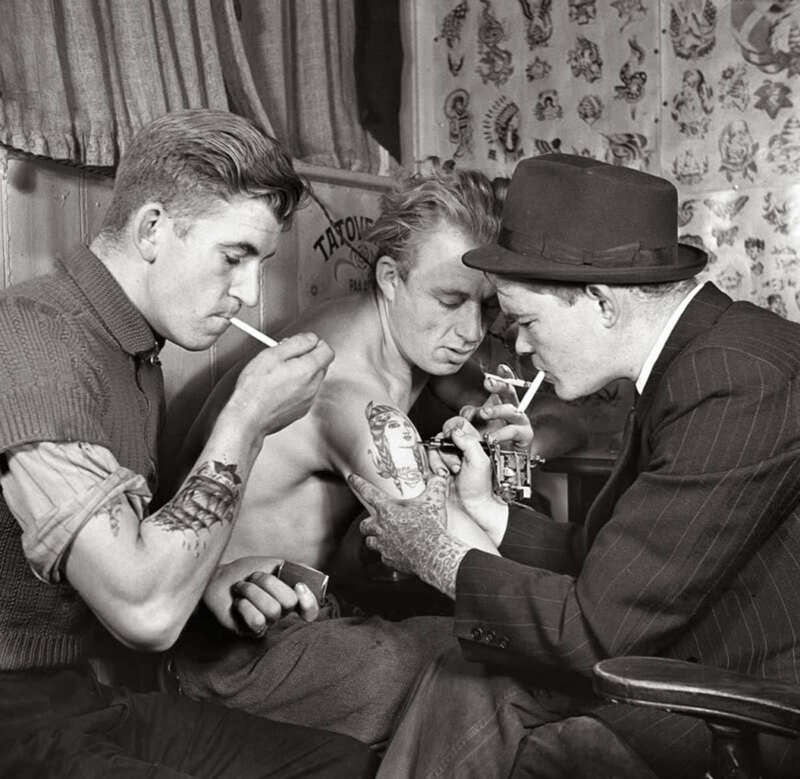 Everything is cool about this tattoo, but my favorite is probably that loud hat he's wearing. The ace of spades sticking out is fun. Nothing's bothering this man of straw. Here's an awesome piece of art of the goofy, but fun scarecrow from the Wizard of Oz. It was and is impossible not to like this guy and root for him as an underdog. The art work is fabulous on this, and the choice of using black and brown colors, along with a smattering of lighter hues, really makes this scarecrow stand out. 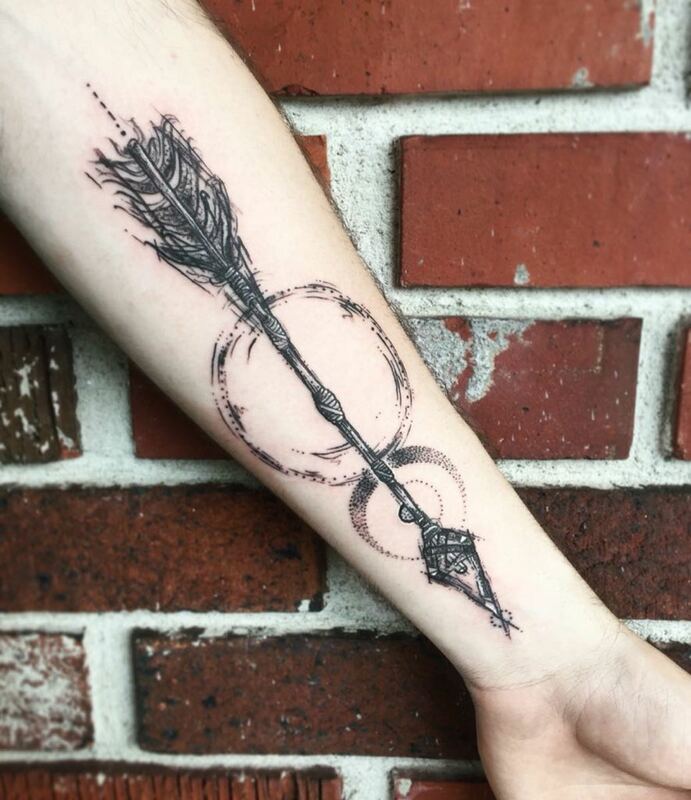 Great tattoo design. No matter how hard I tried, I wasn't able to get the story behind this deer antler scarecrow, and whether or not there was any meaning behind it. It's definitely unique, with all sorts of stuff happening with it, that I guess will have to remain unexplained. For example, what's that light blue round thing in the middle, or the bracelets on the arm? Evidently it's something very personal to the bearer of the ink. 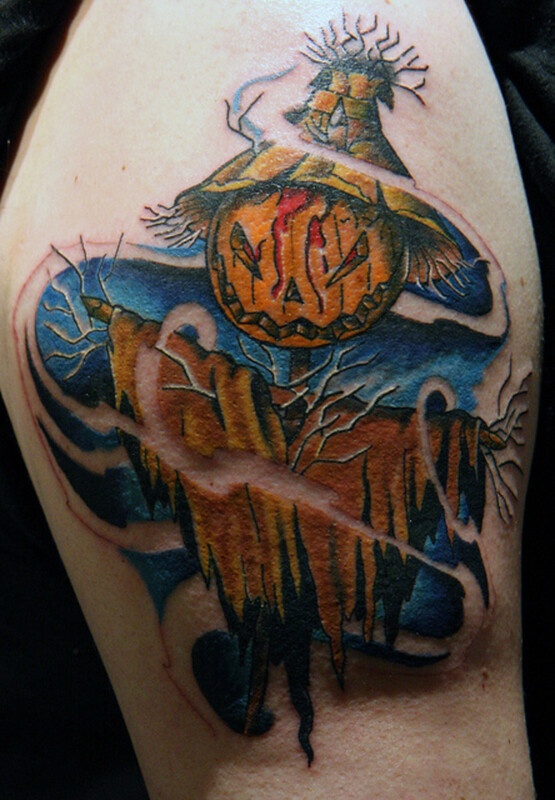 With this tattoo, we begin a look at more scary and ominous scarecrows. This one is creepy to me, for no other reason than the way the mouth is designed. Concerning the design, I really like the way the head is made to look layered and textured through the use of shadow. 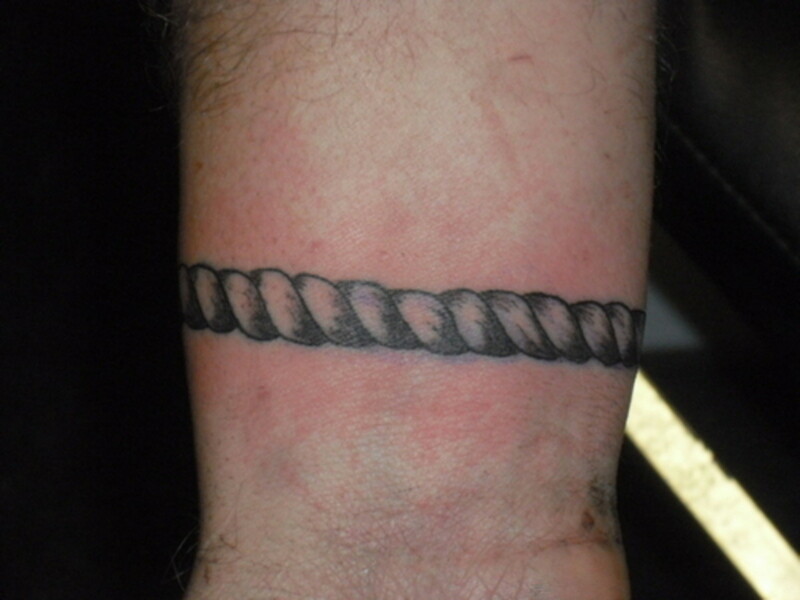 Also of note is the use of dark ink around the rope surrounding its neck to make it stand out. The color of the hat was also well done. Even though this next scarecrow is in the position most of us think of when used to scare off the birds from the crops, the sense is when you look at him he's far from being a benign set of clothes stuffed with straw. 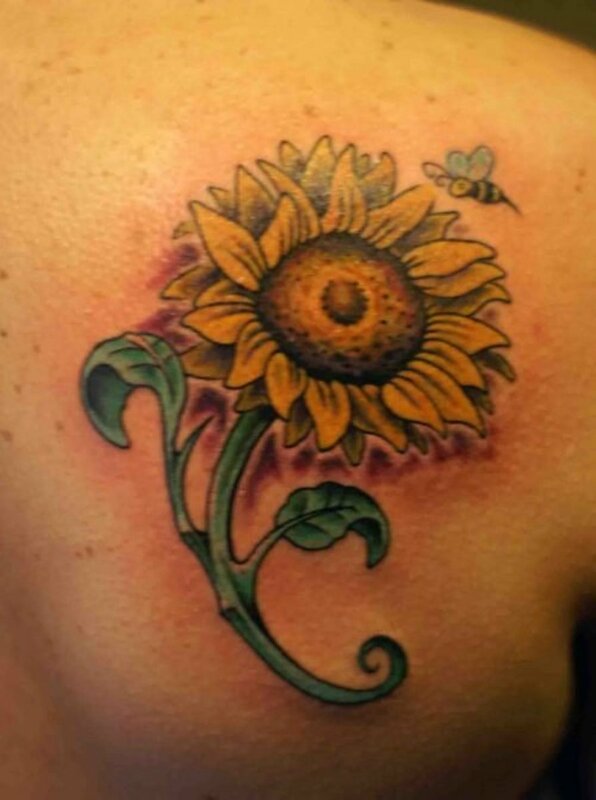 The color and detail of the tattoo design is well done, and I like the way the weeds of the field form at the bottom, along with the pumpkins, to add to the scary feel and look. The flower and/or weed sticking out of that cool hat looks great as well. This scarecrow, because of the inclusion of pumpkins and the farm scenario, would work at Halloween, as well as when you're taking in the latest horror flick, or watching one on TV. 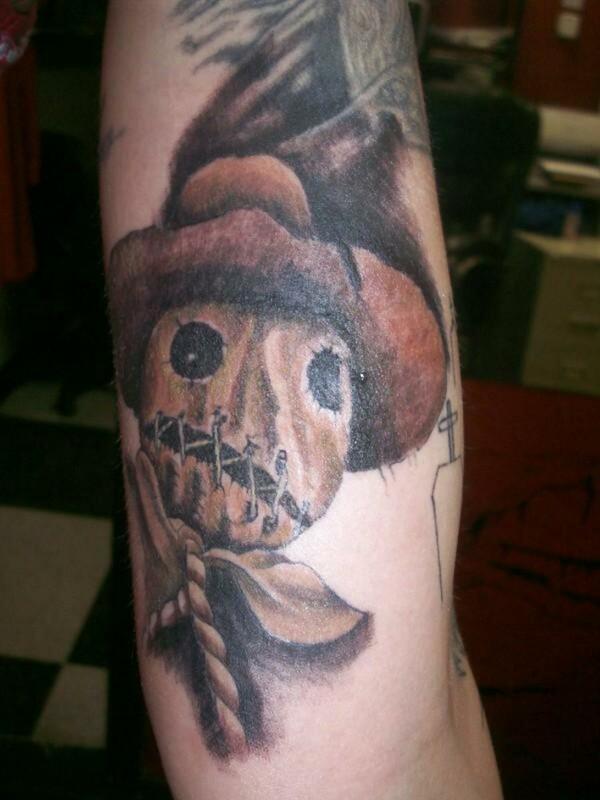 A small percentage of scarecrow tattoos include those with an evil pumpkin head, and this one really has an evil look to him as he gets ready to go about doing no good. 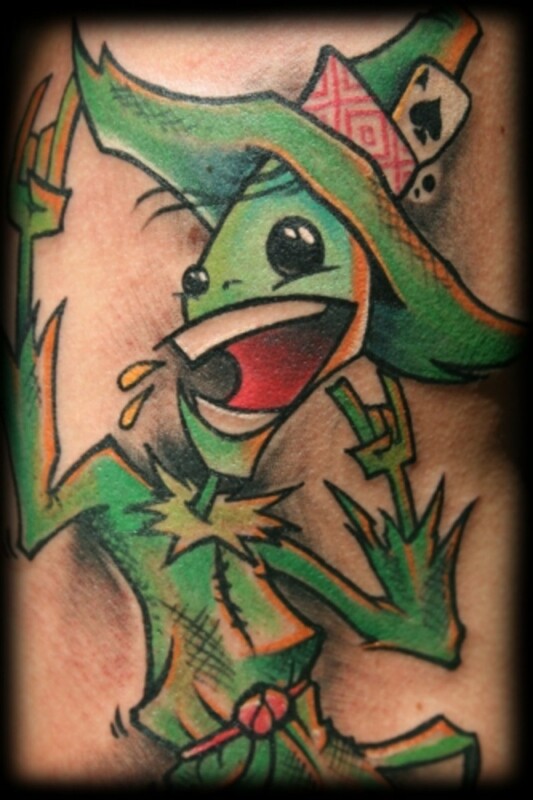 The tattered shirt, straw hat, and face of horror make this a memorable tattoo for sure. It seems that mist-like stuff swirling around is a spirit about to enter into it to give it life. With this final scarecrow tattoo design, I included the same design placed on two different people and places of the body to show how different it can look, and why we need to think through options to make the right choice for what we are imagining concerning our tattoo. First of all, the actual scarecrow is fantastic looking. The covered face and dark slots for the eyes, nose and mouth really stand out. 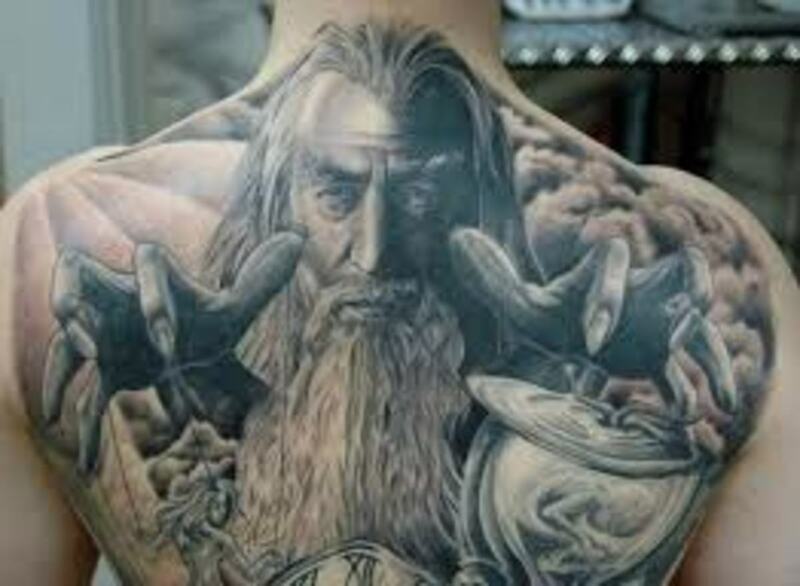 In the black and white tattoo, the scarecrow is able to be elongated more, and those light, green-tinted eyes make a strong impact. Also very cool are the tendrils surrounding his legs. That looks better to me with the black and white scarecrow than it does on the one with the color. That leads me to the orange colored scarecrow. Why the artist went with pink for the smoky tendrils makes no sense to me. 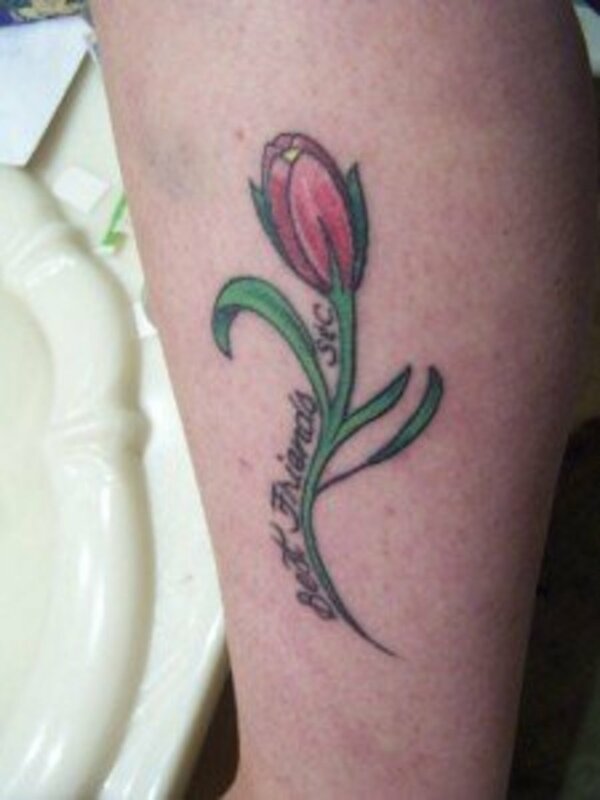 It takes away from an otherwise awesome tattoo. Even so, from the waist up the color choices were great, and the feeling someone is about to lose their head from the swinging of the scythe feels very real. 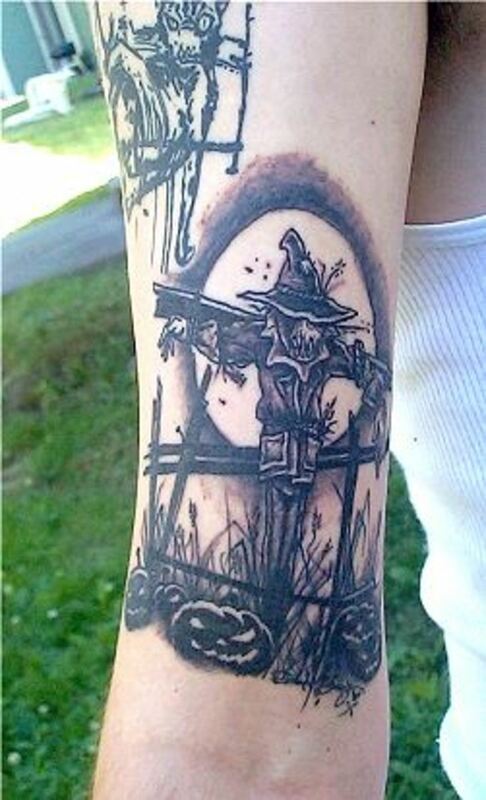 Great scarecrow tattoo design. 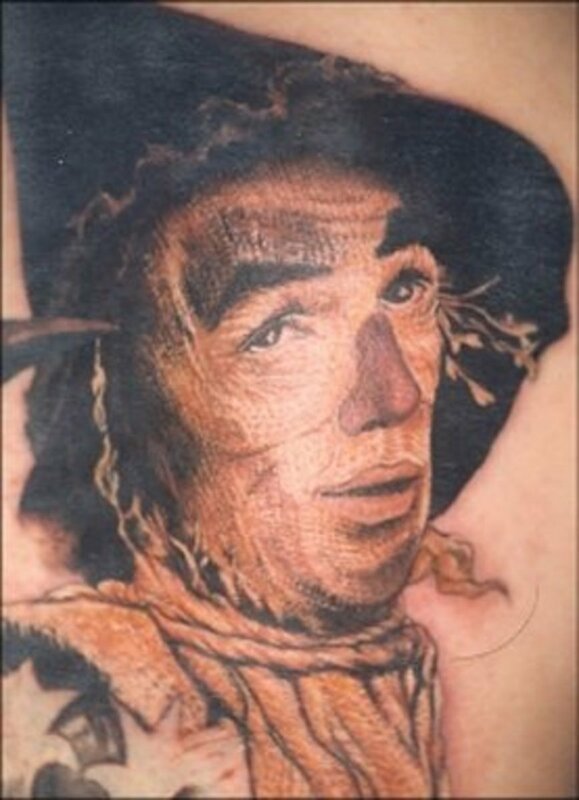 As mentioned earlier in the article, the scarecrow is a really compelling choice for a tattoo design, because it is used in so many ways as a figure in pop culture.